ADGP - Round 1 THIS WEEKEND Symmons Plains! 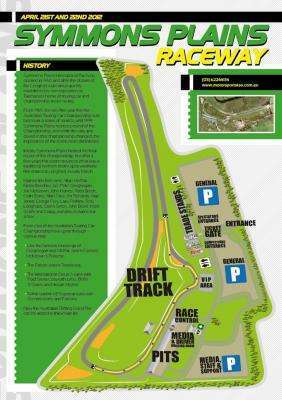 THIS SATURDAY & SUNDAY Symmons Plains Raceway! Tickets for Round 1 of the Just Car Insurance Australian Drifting Grand Prix are only available from the ticket booth at the spectator entry during the event. Gates open to the public at 9am both days and close at 5pm. Ticket prices are the following. Drifting Tas will also have a trade stall up on the hill so come along and say hey to the guys & girls over there!